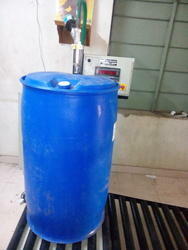 We are leading manufacturer of Drum Filler and we looking buyer of Drum Filler from all over India. We are basically manufacturing of all type liquid filling and packaging automation as per client require. 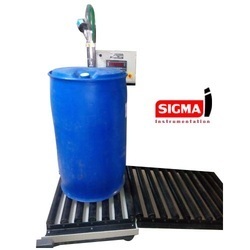 To cater to the growing demands of our clients, we are offering them a wide collection of Drum Filling System. 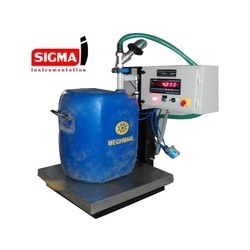 Our professionals designed this product making use of premier-grade components and other required raw material sourced from the leading vendors. 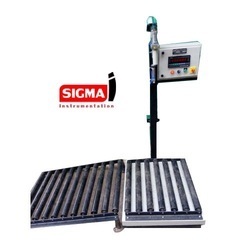 Offered product is tested in different circumstances so as to ensure its quality as per the international standards. Quick change filling lances with docking stations for multiple filling lances and automatic cleaning functions. No upstream control valves are required with proportionally controlled throttling valve. Recipe design and product variable storage settings. All systems have pump control systems in place for electric or air-powered pumps. UBE Brand: Ge, Siemens, Toshiba, Shimadazu, etc. 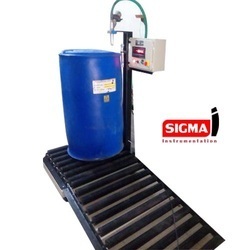 Semi Automatic Drum Filling Machine for filling Pallets this is semi Automatic machine with intermediate features and auotmation please contact us for further information. Capacity 150 to 210 Lit. 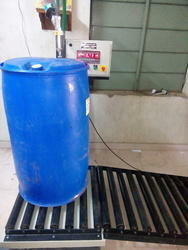 Our domain expertize enabled us to manufacture, supply a commendable range of Chemical Drum Filling Machine. It is engineered in accordance with the specifications laid by our clients. Keeping in their specifications, our professionals manufactured this product with high-grade raw material. We are leading manufacturer of Drum Filler. Machine known as Drum Filling system.Machine applicable in Liquid drum filling, chemical drum filling and digital liquid filling system. 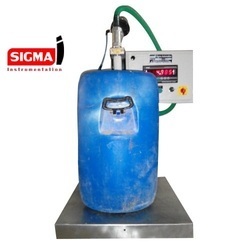 We are manufacturing of all type material weighing ang filling solution as per client require.